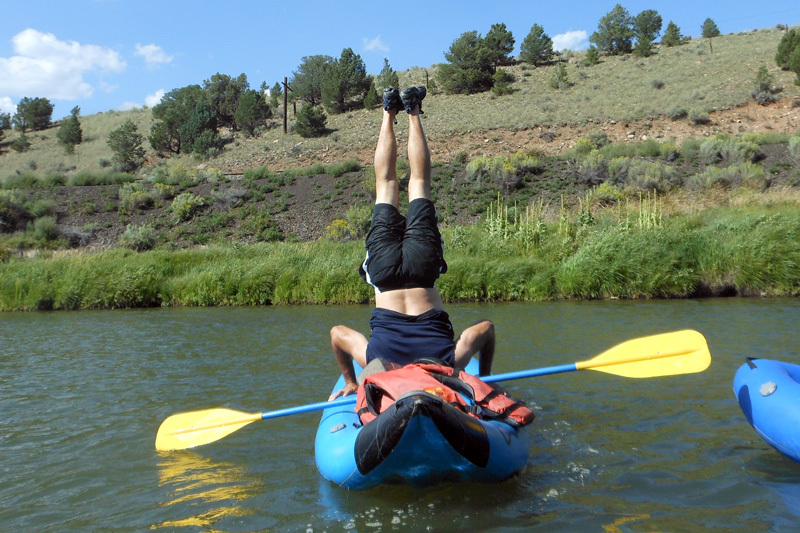 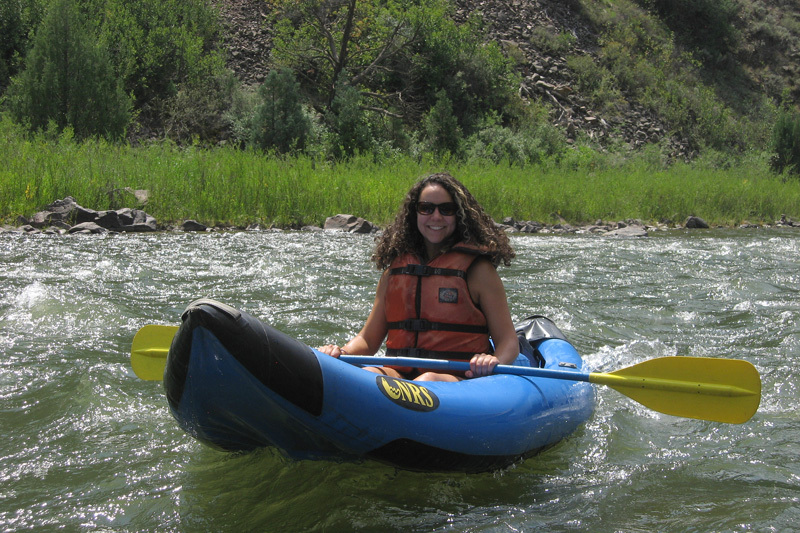 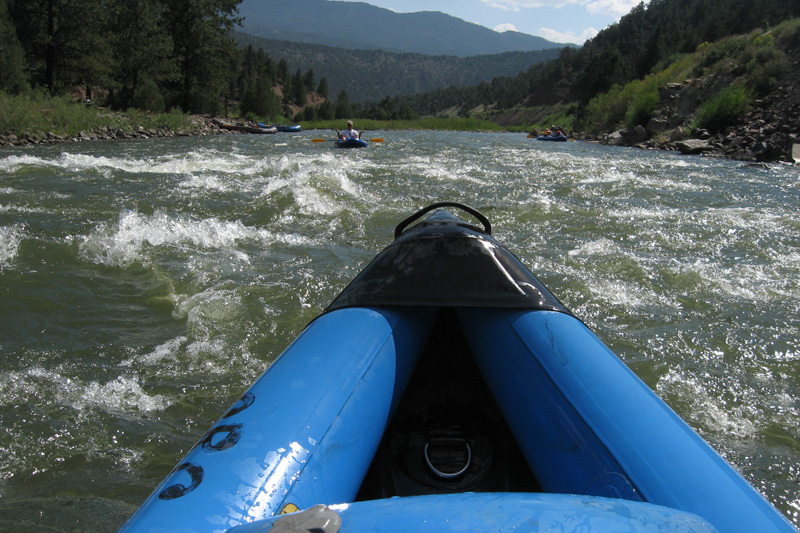 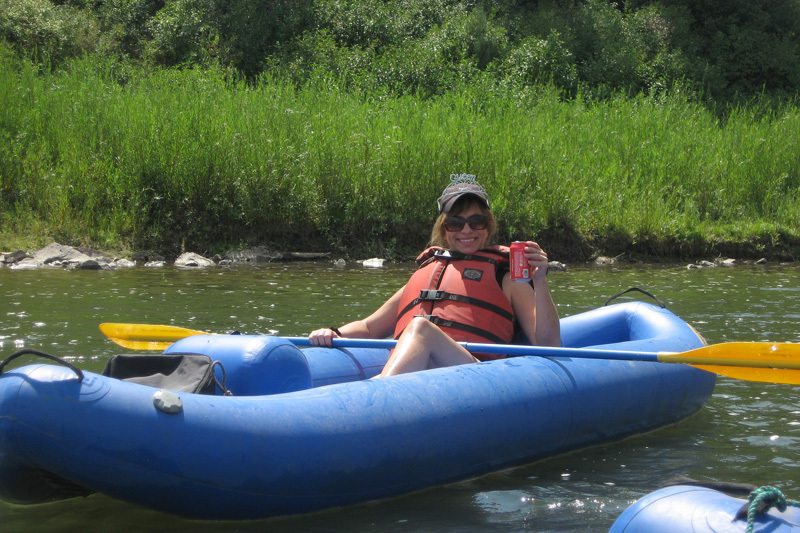 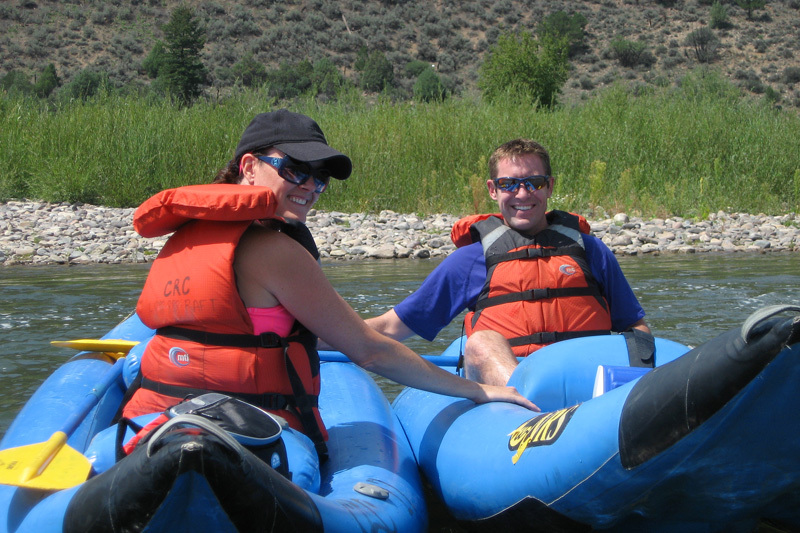 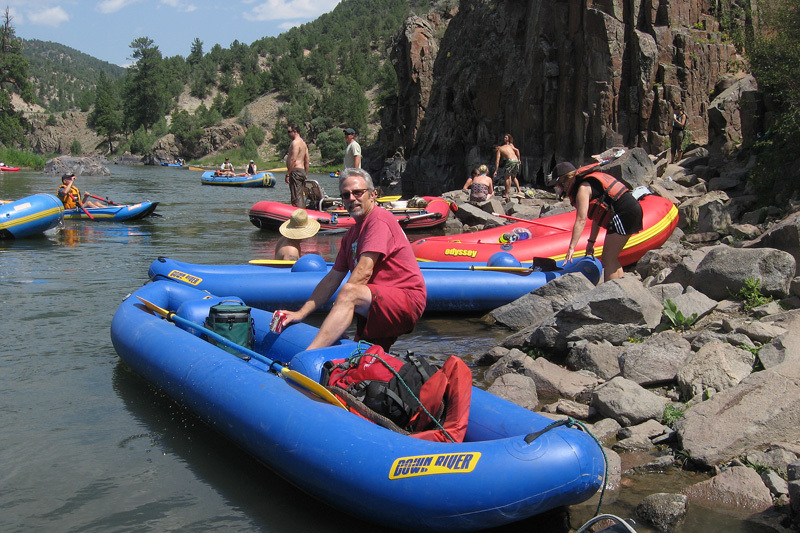 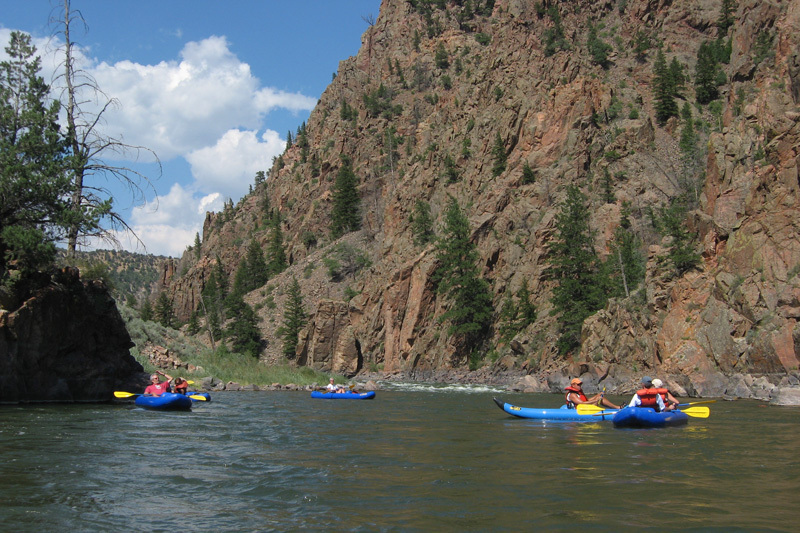 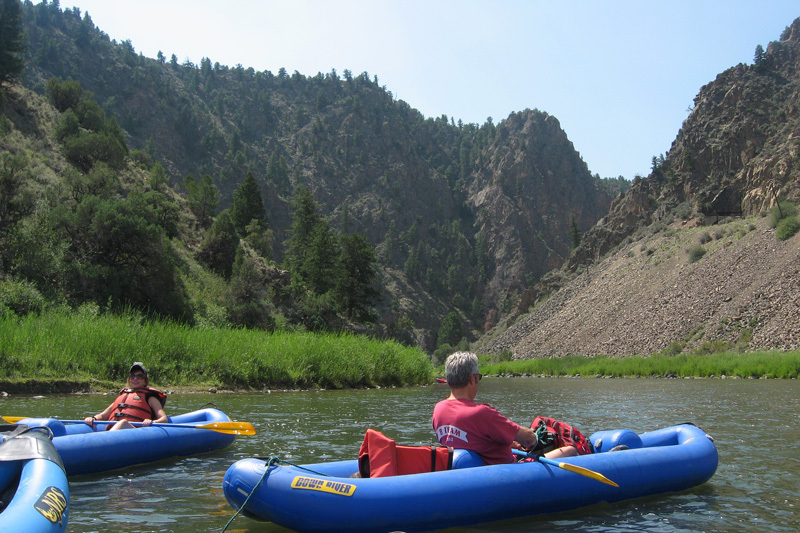 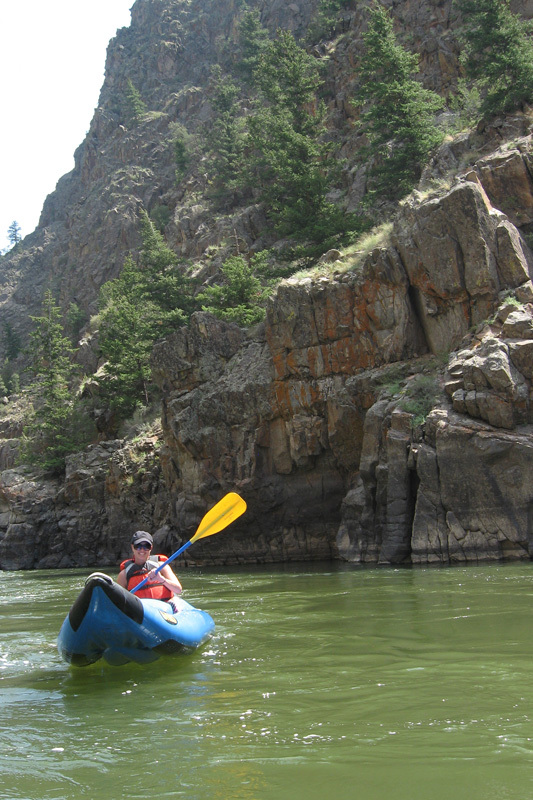 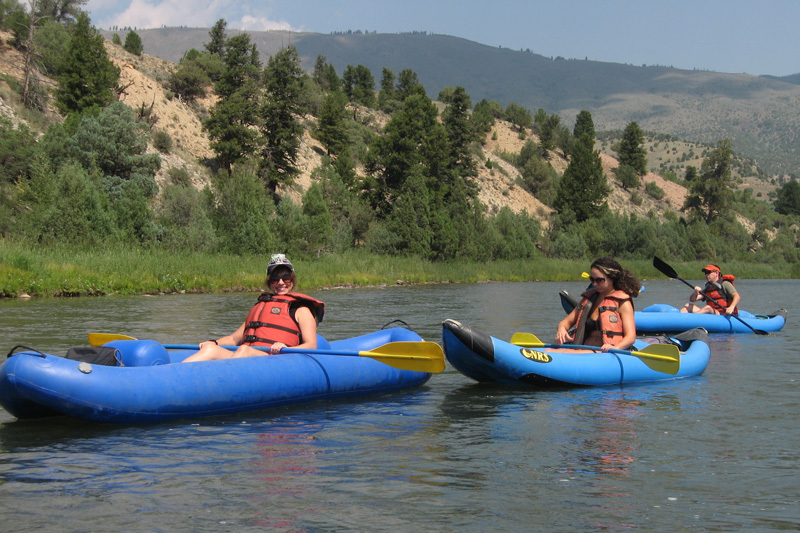 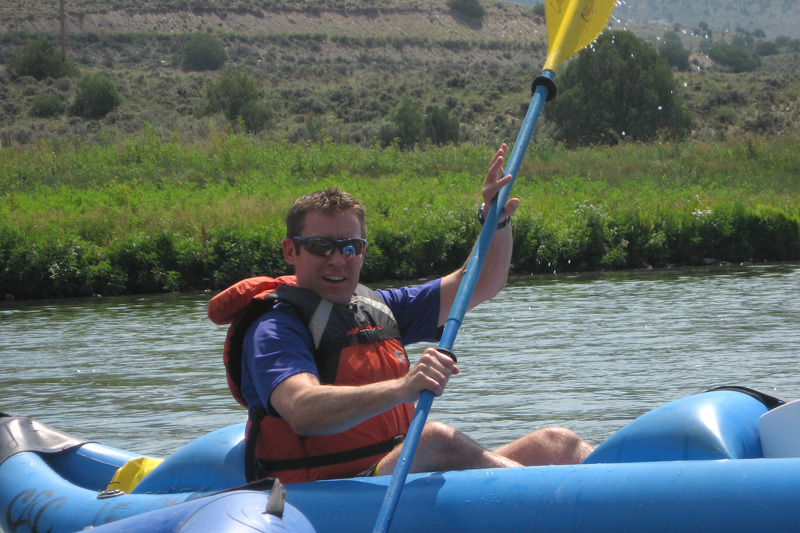 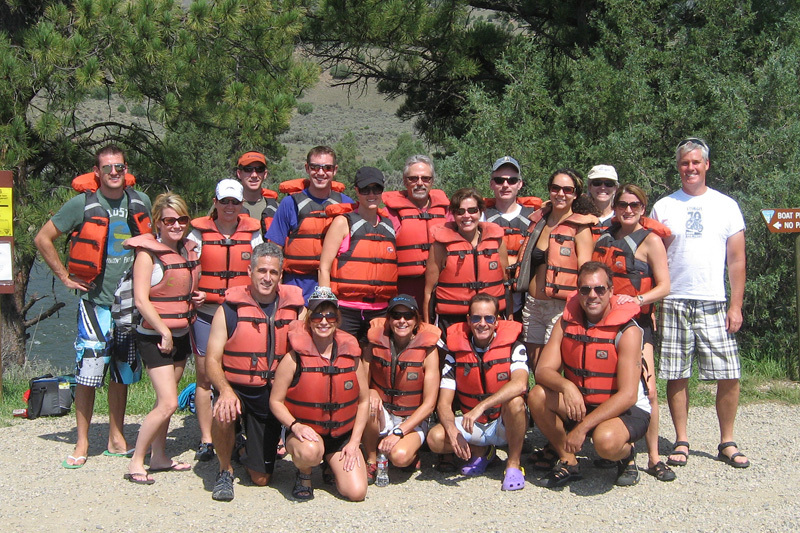 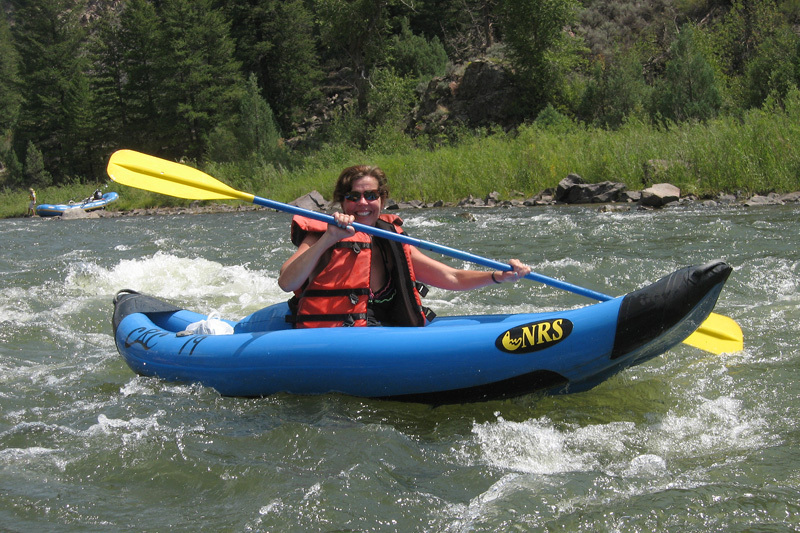 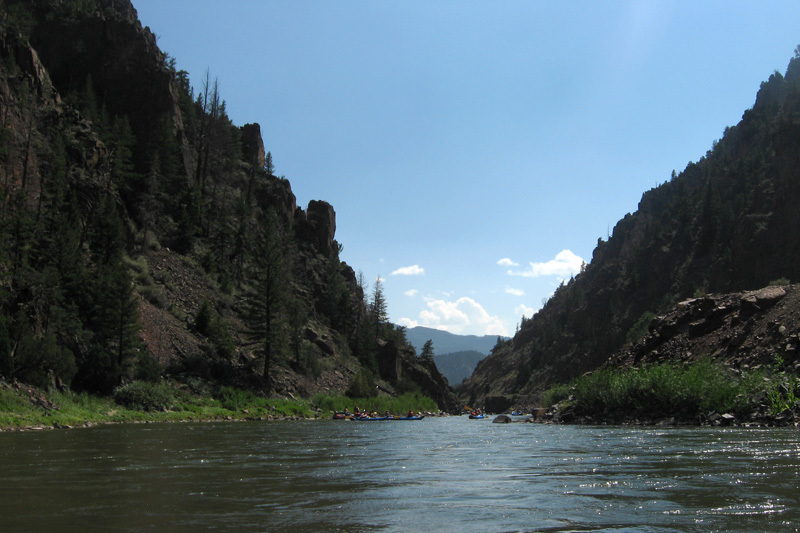 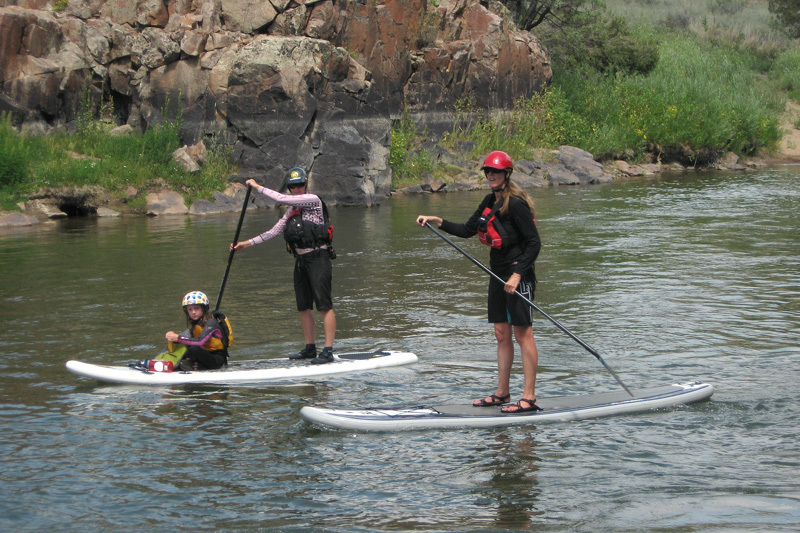 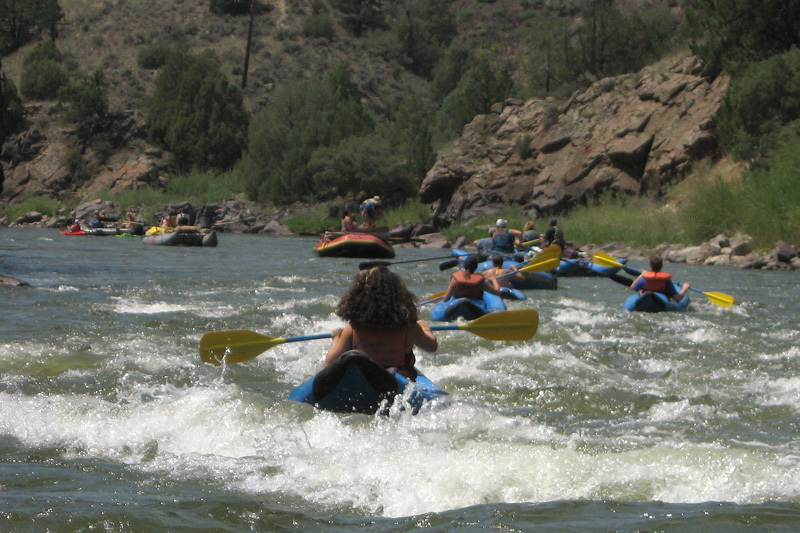 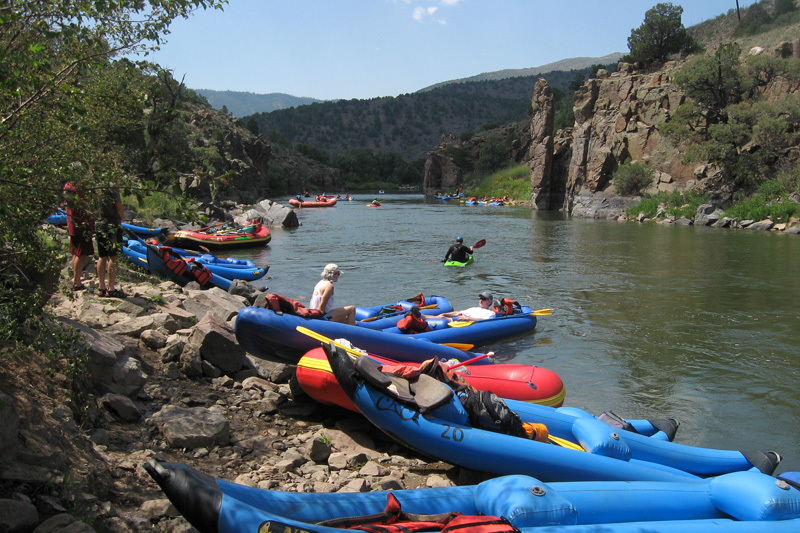 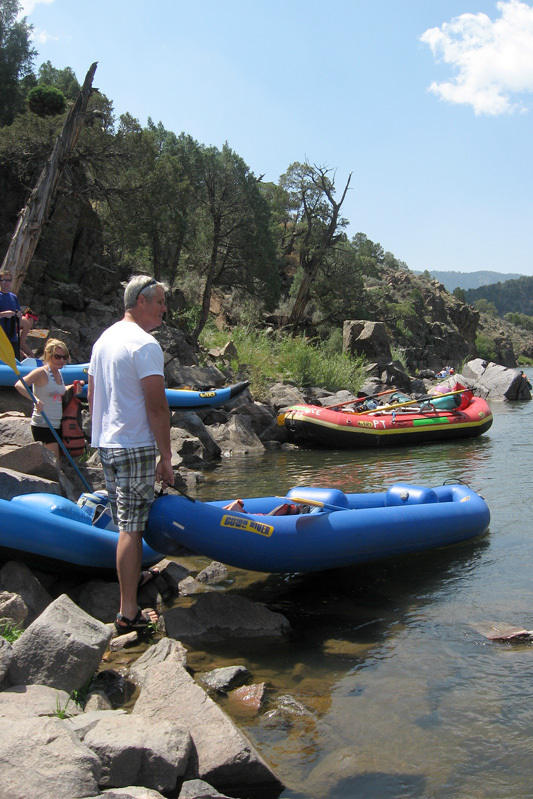 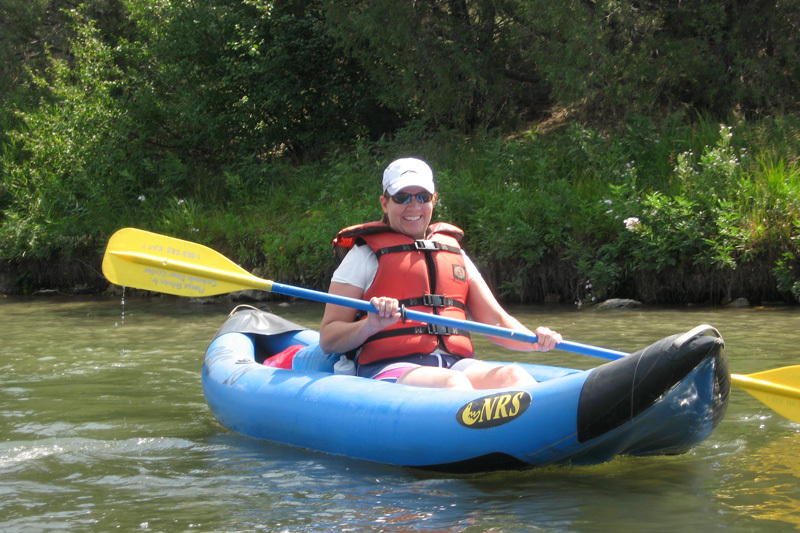 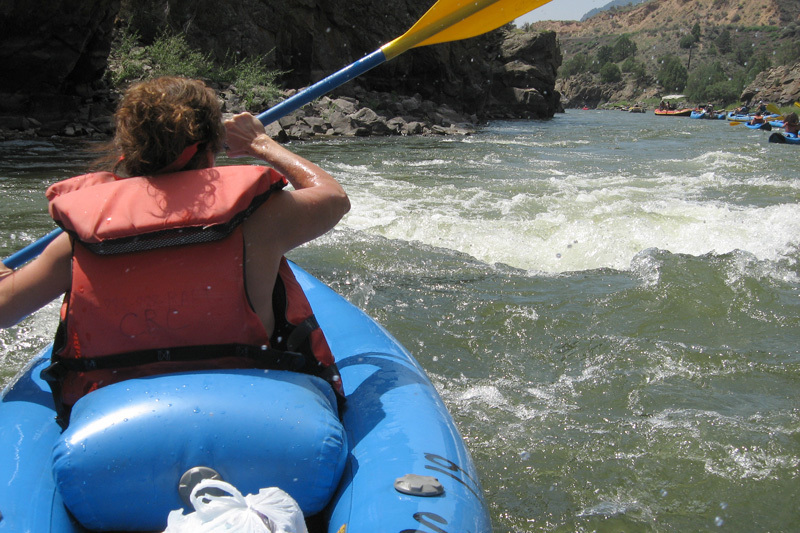 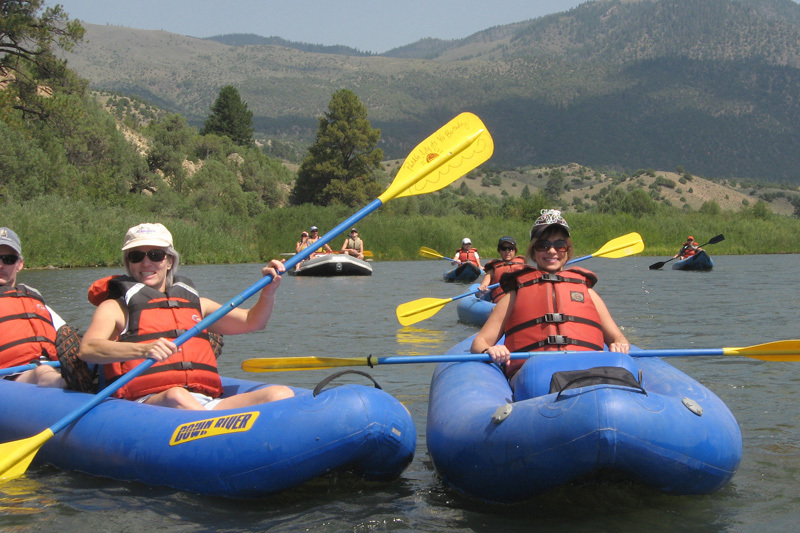 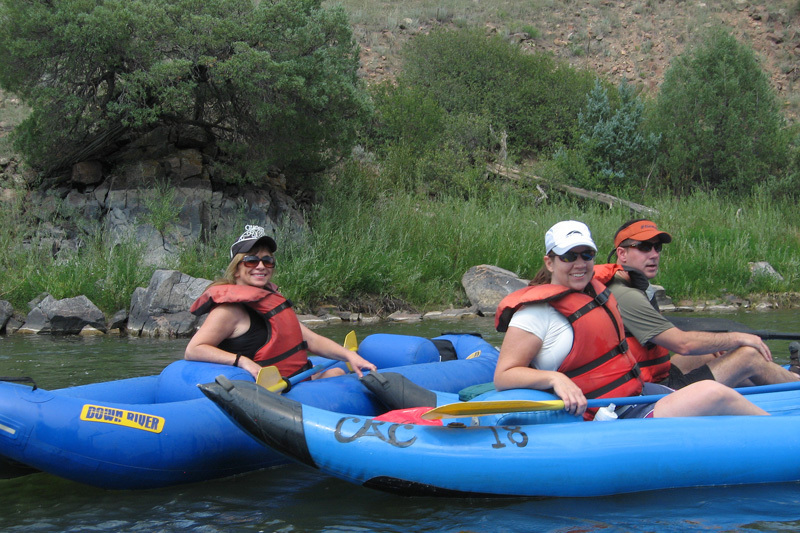 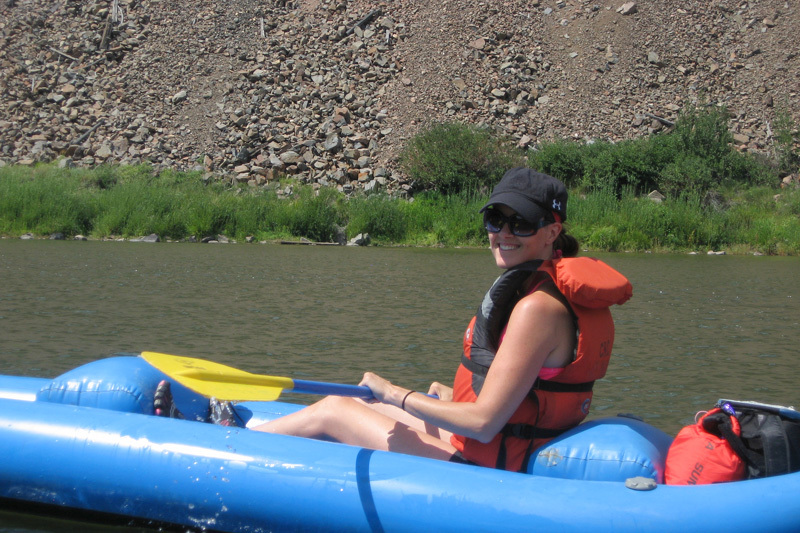 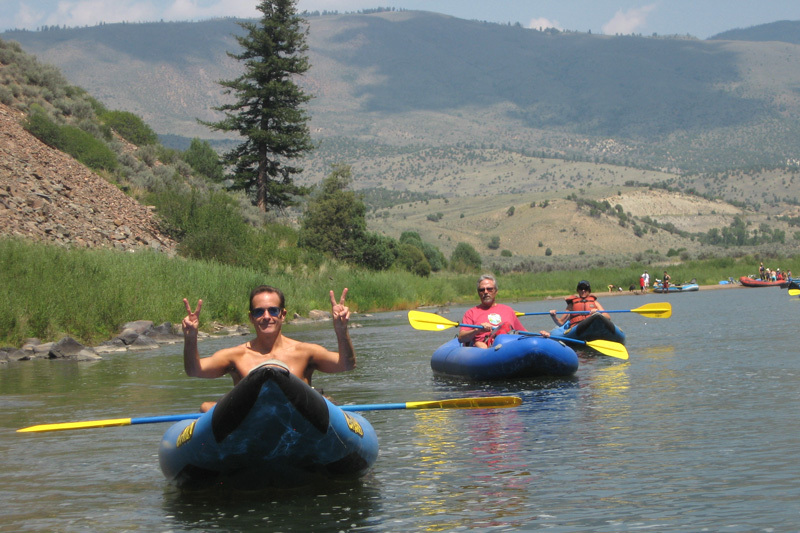 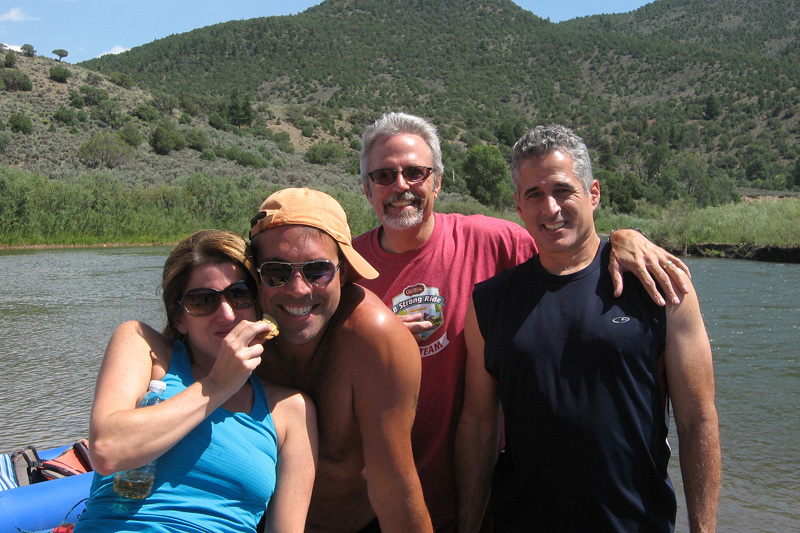 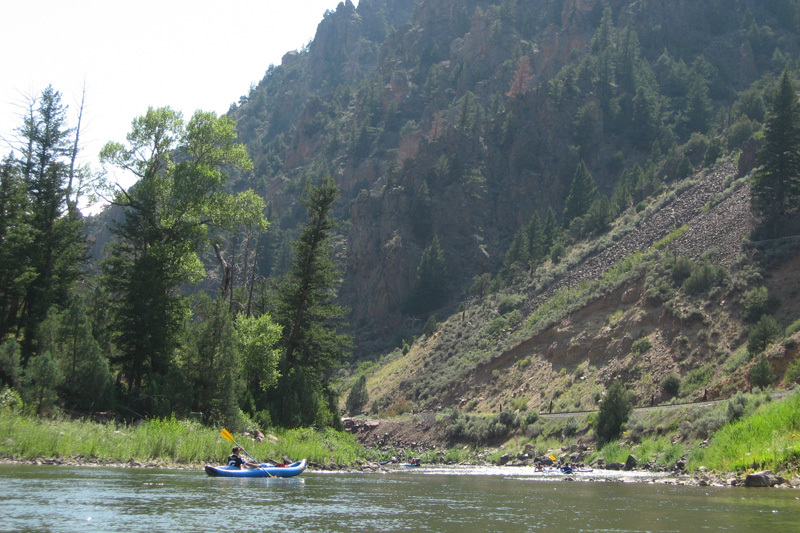 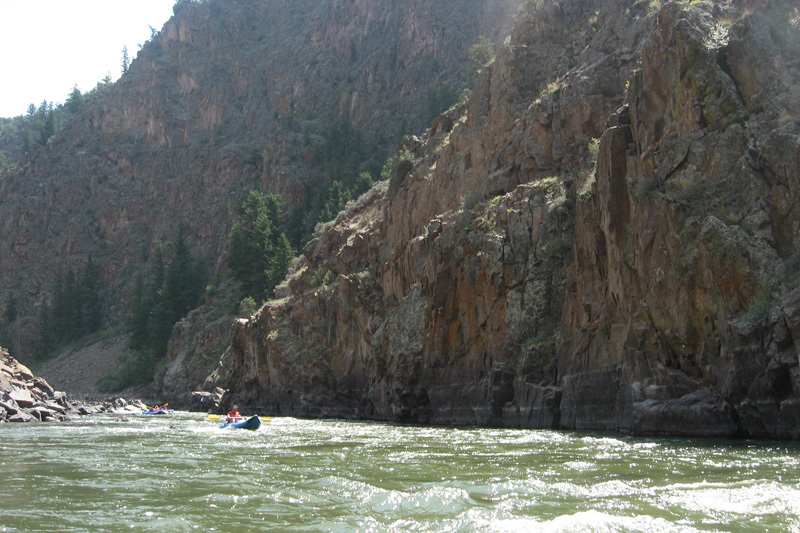 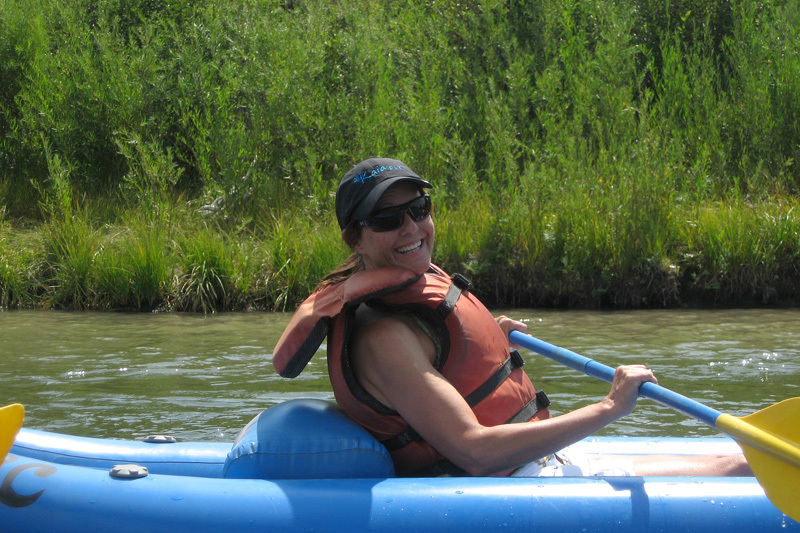 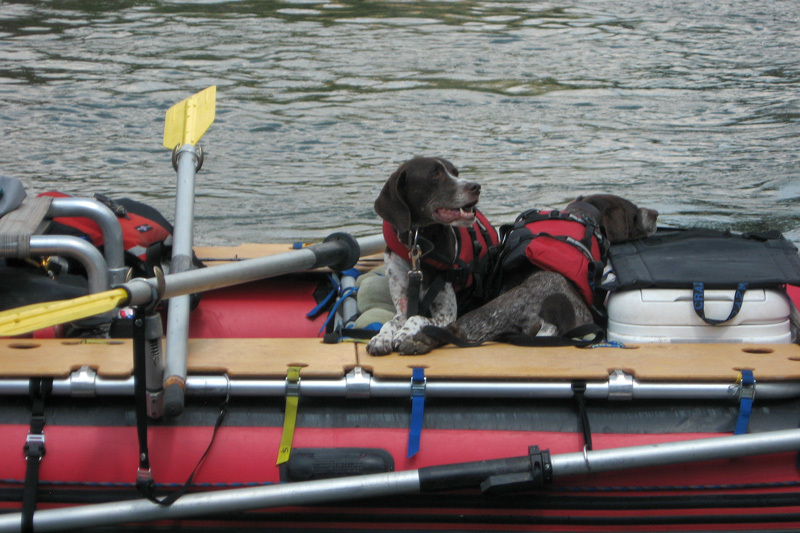 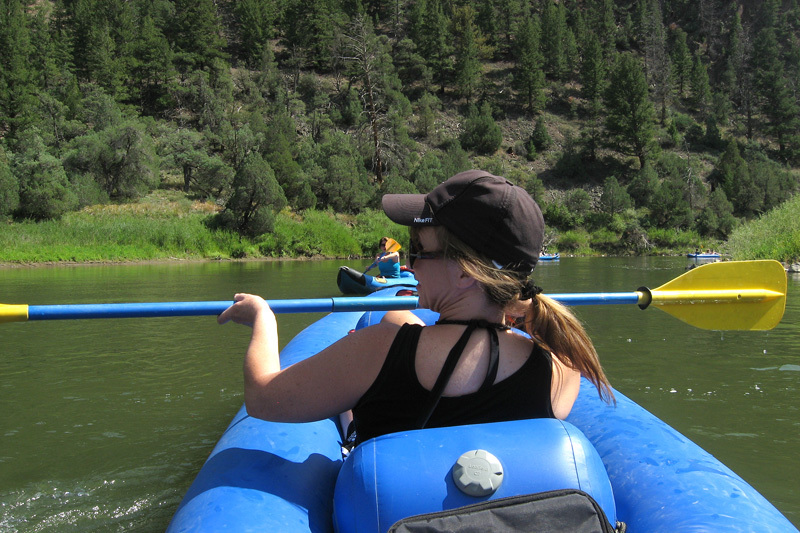 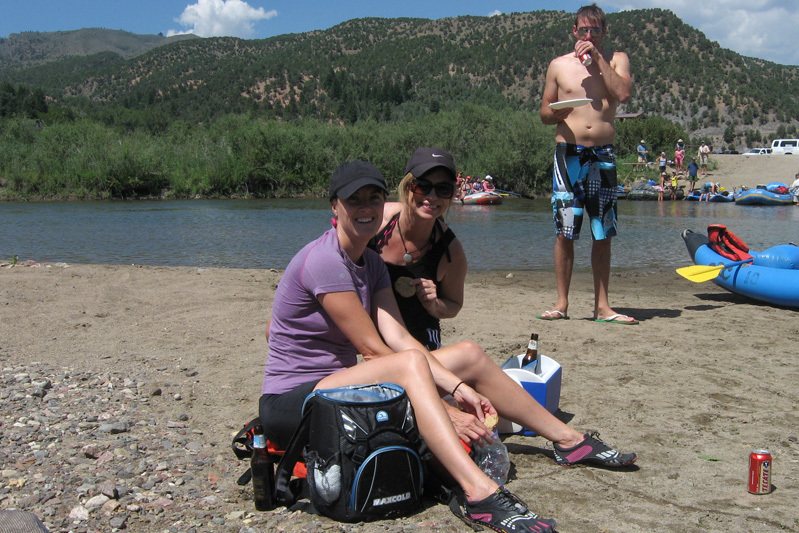 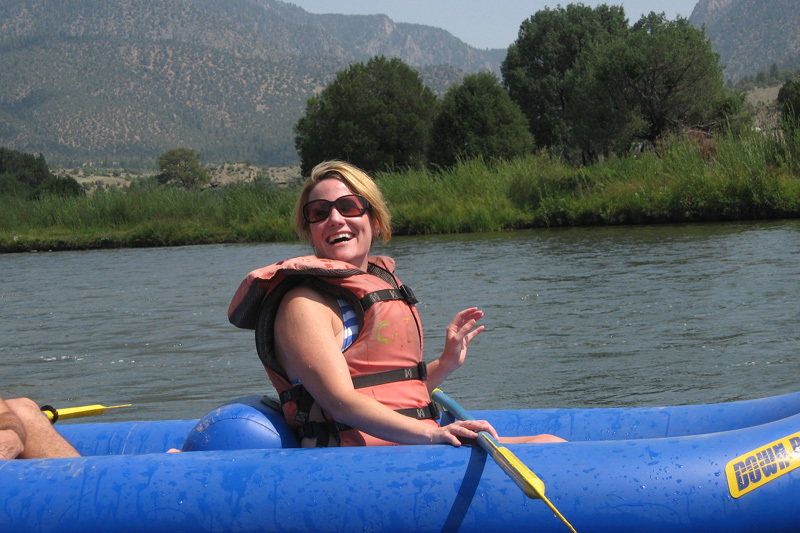 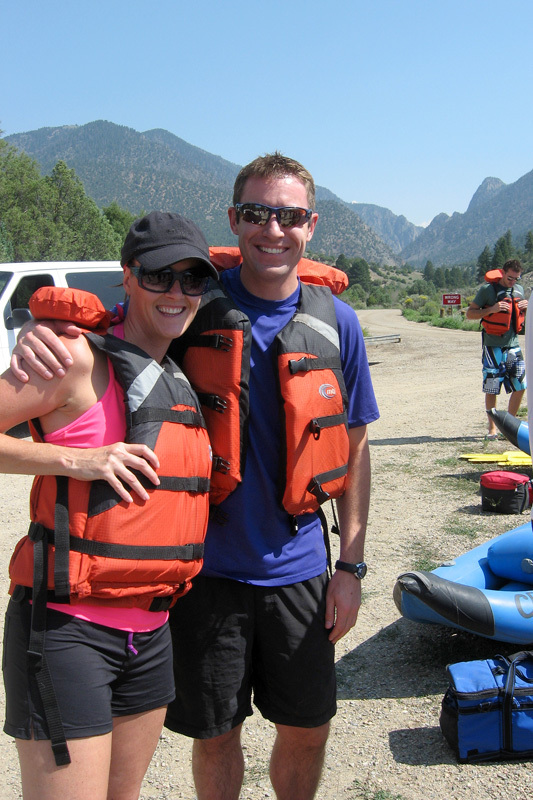 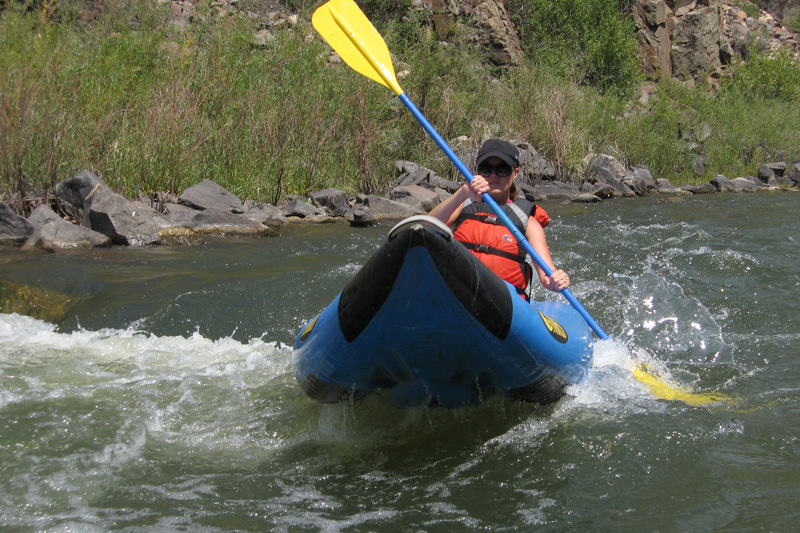 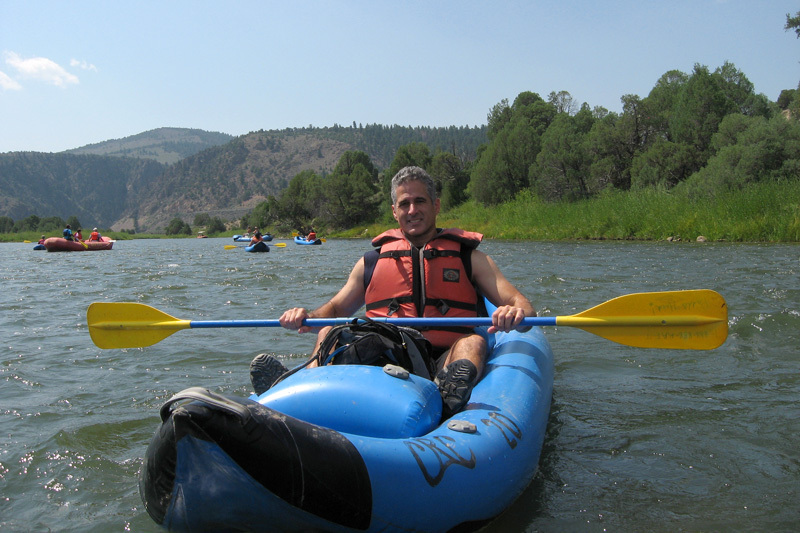 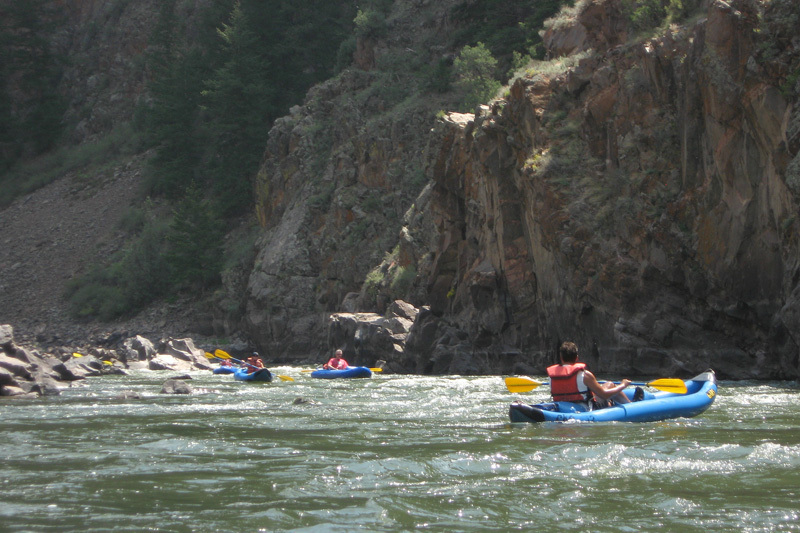 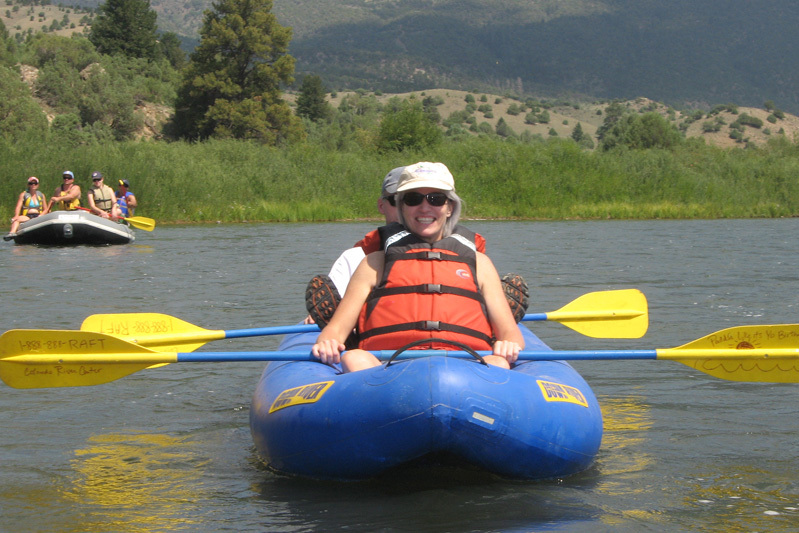 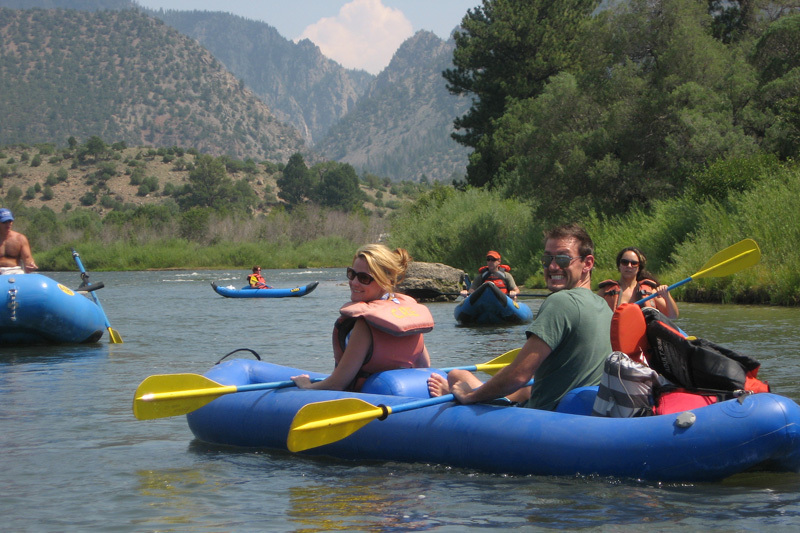 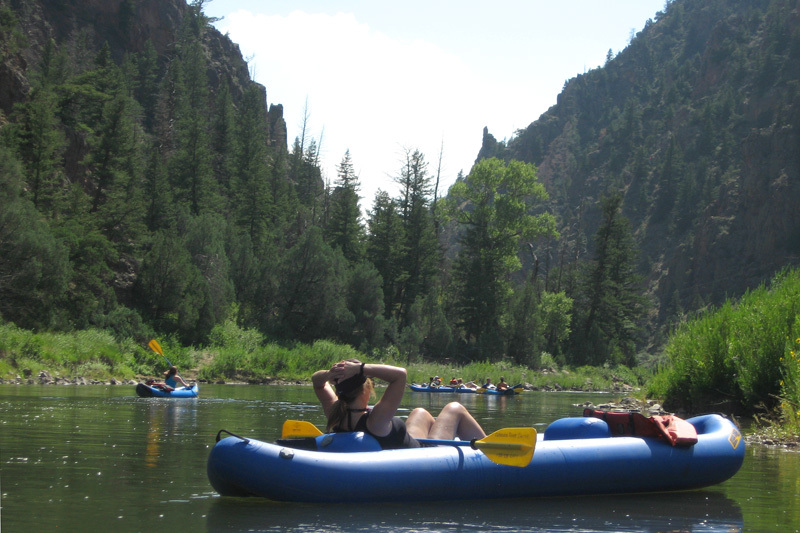 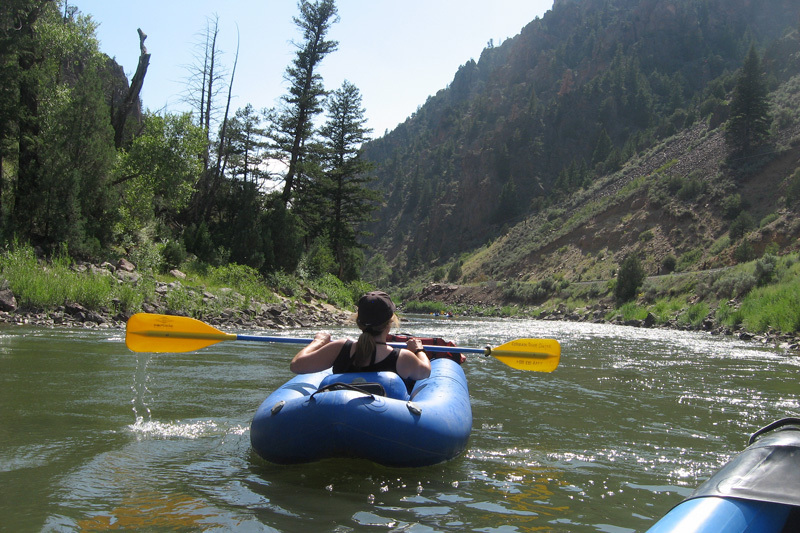 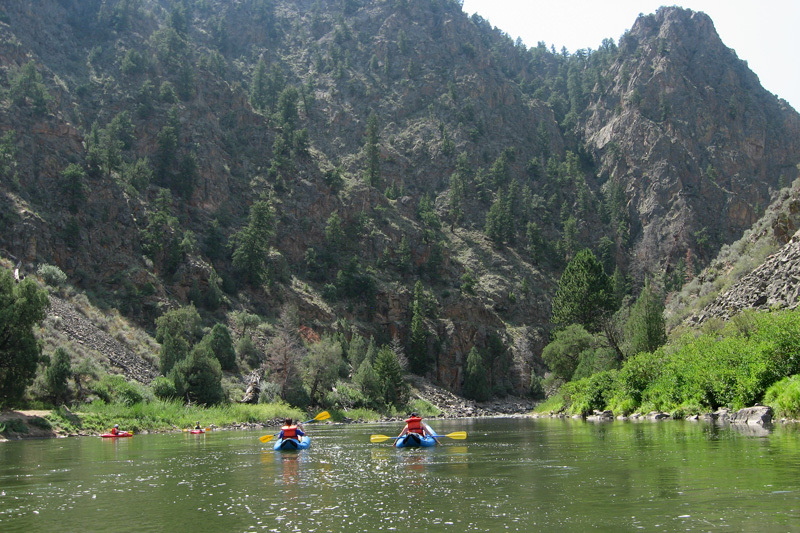 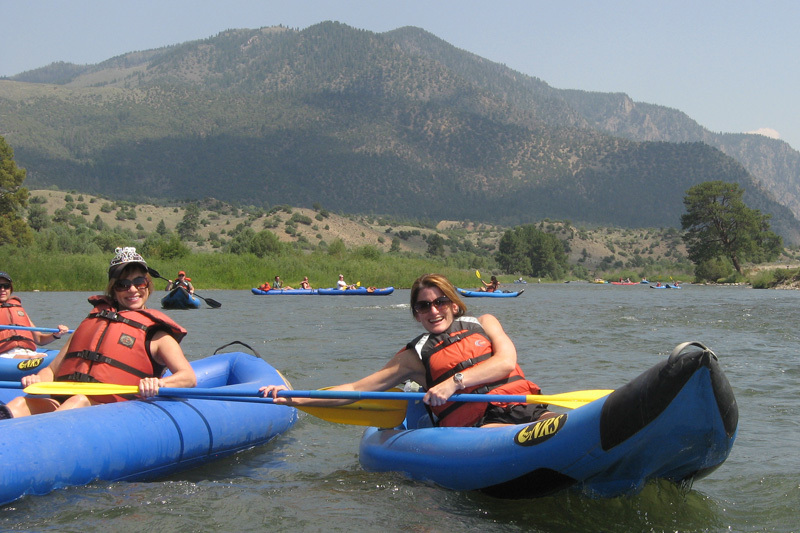 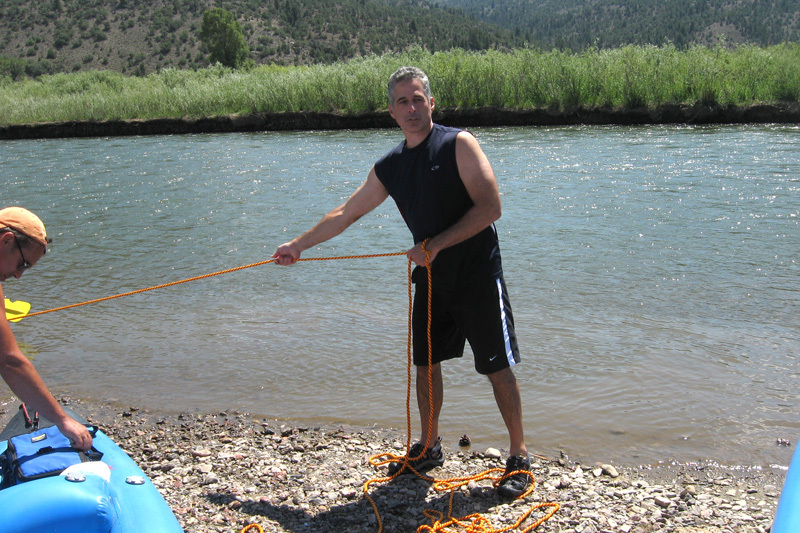 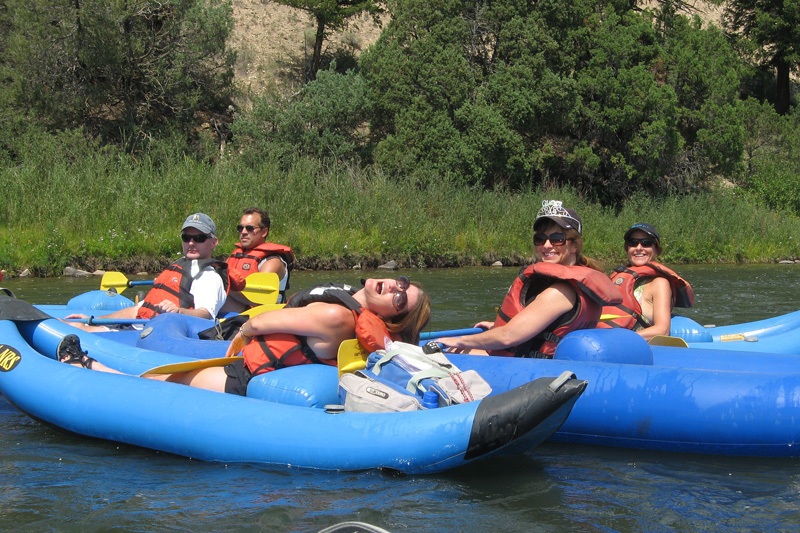 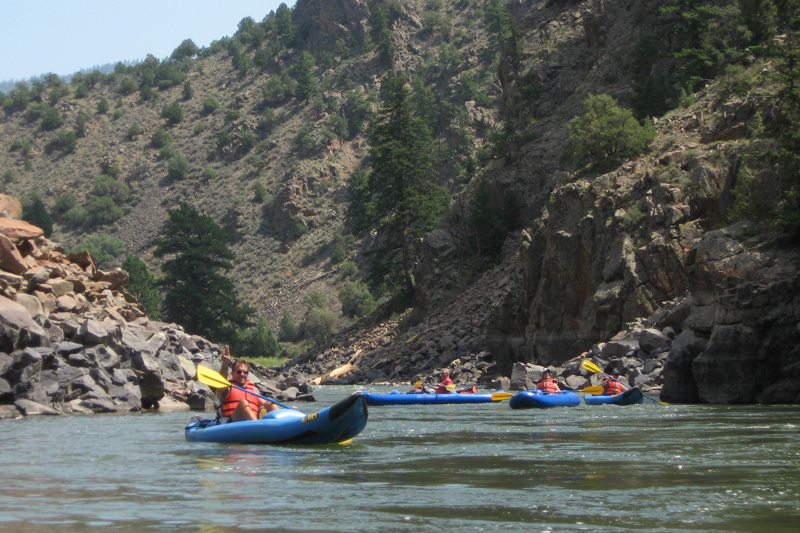 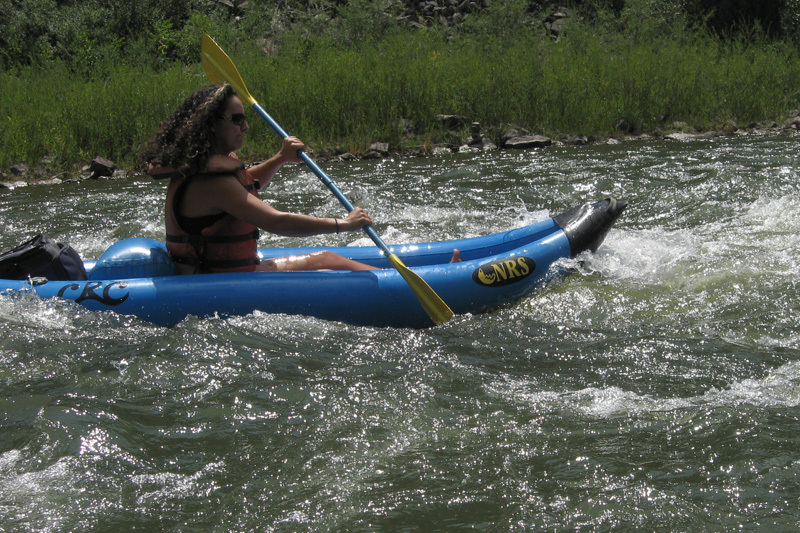 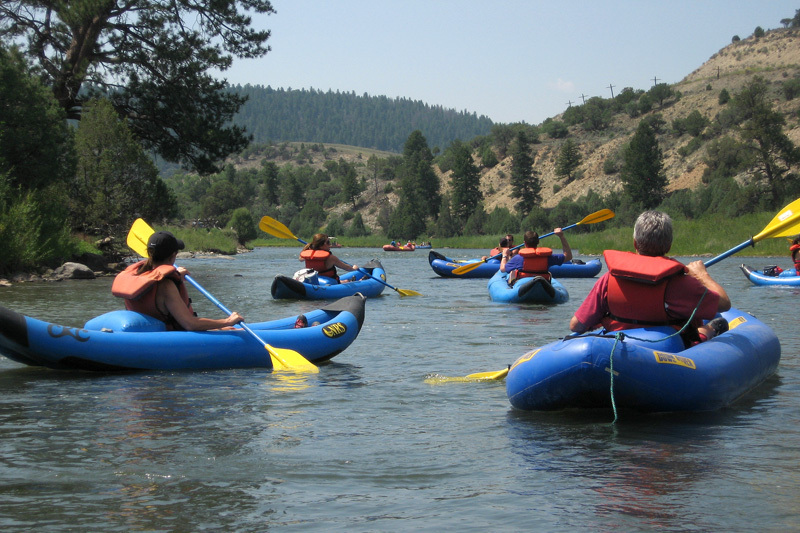 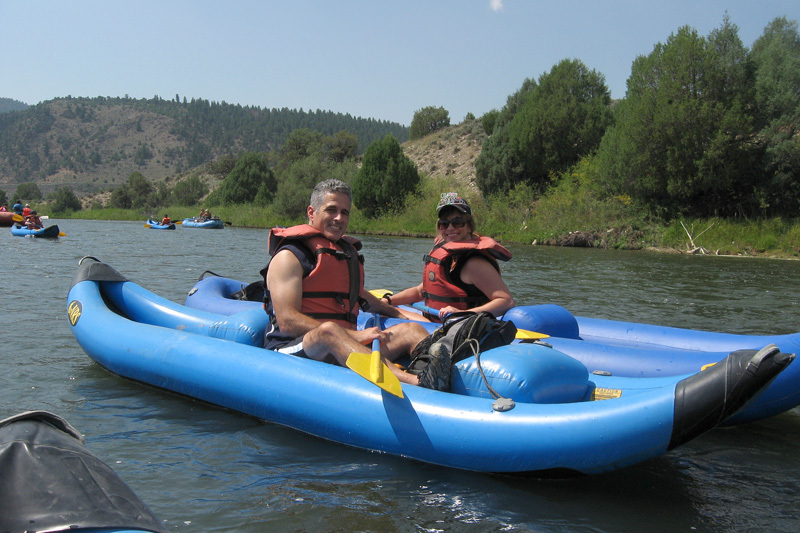 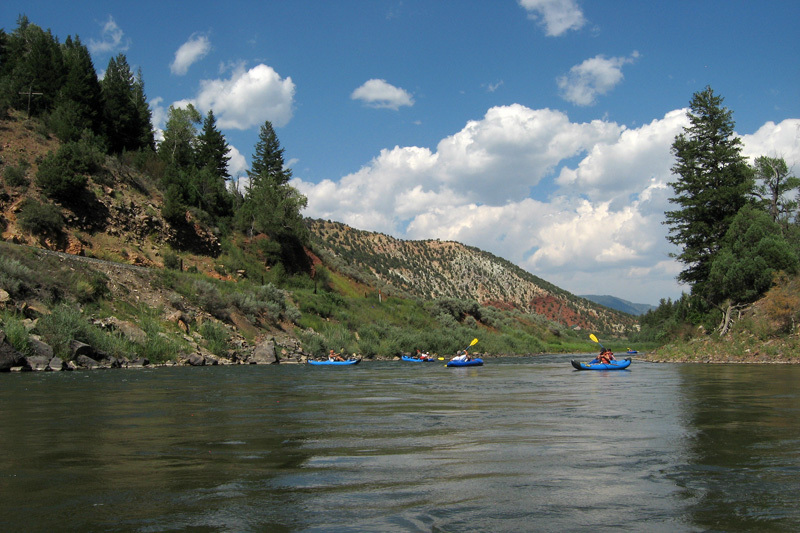 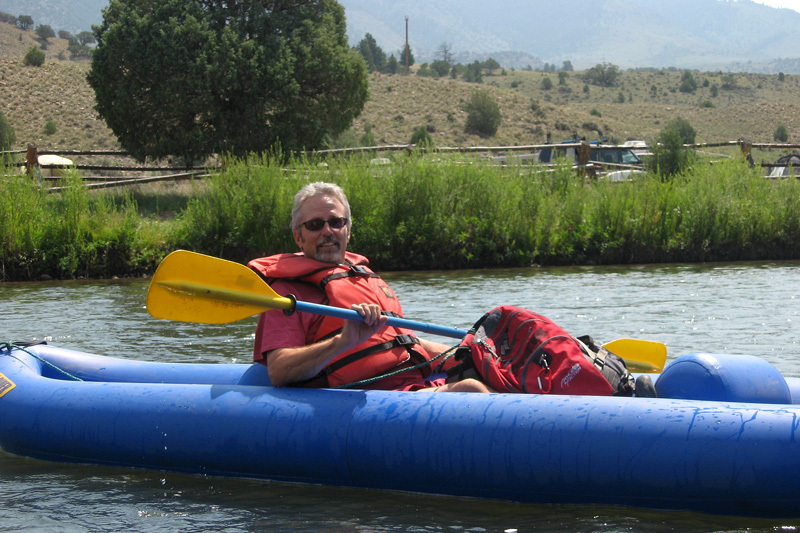 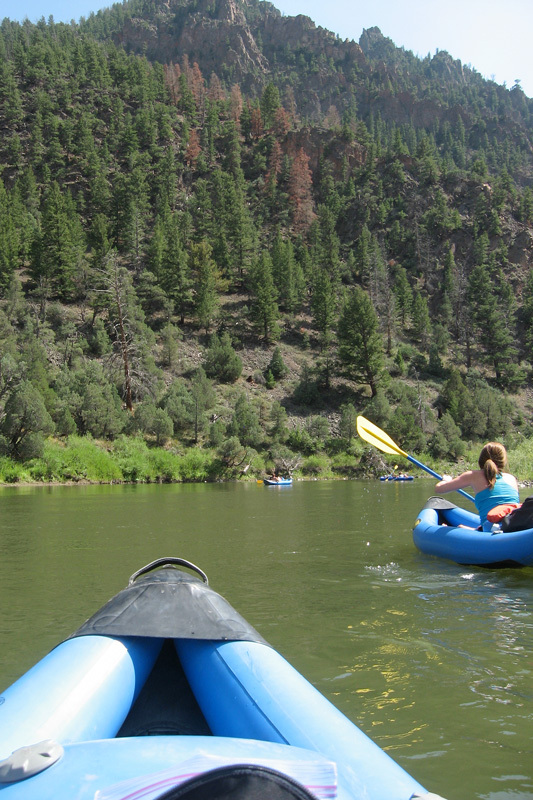 Once again we assembled in the morning at Rancho Del Rio at the head waters of the Colorado River and set out on inflatable "ducky" kayaks for our adventure down the Colorado River through some scenic canyons and some occasional small rapids. 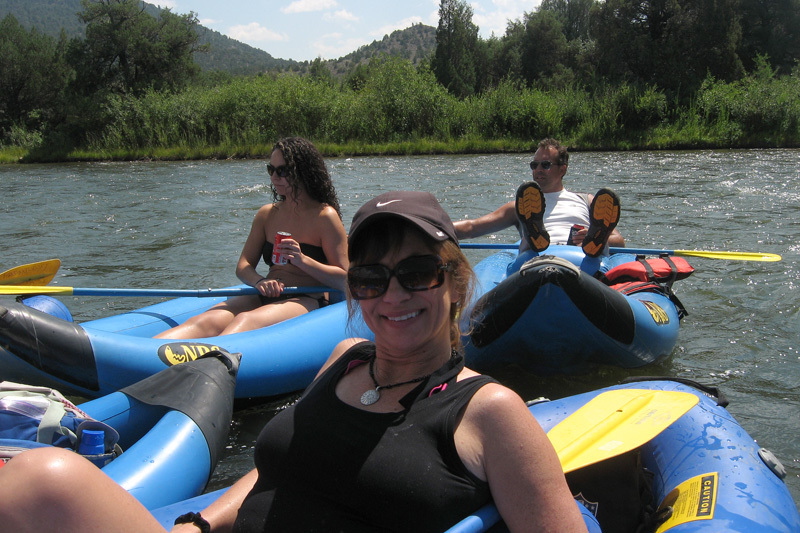 And it was Sheila's birthday too! 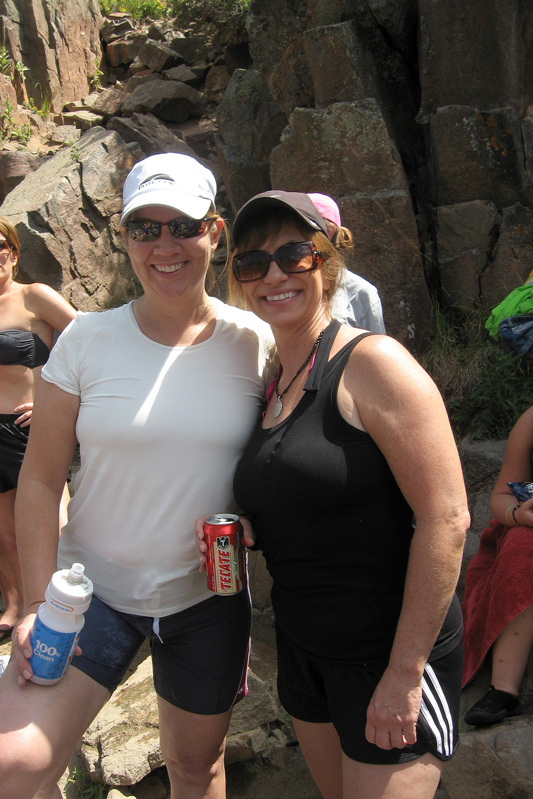 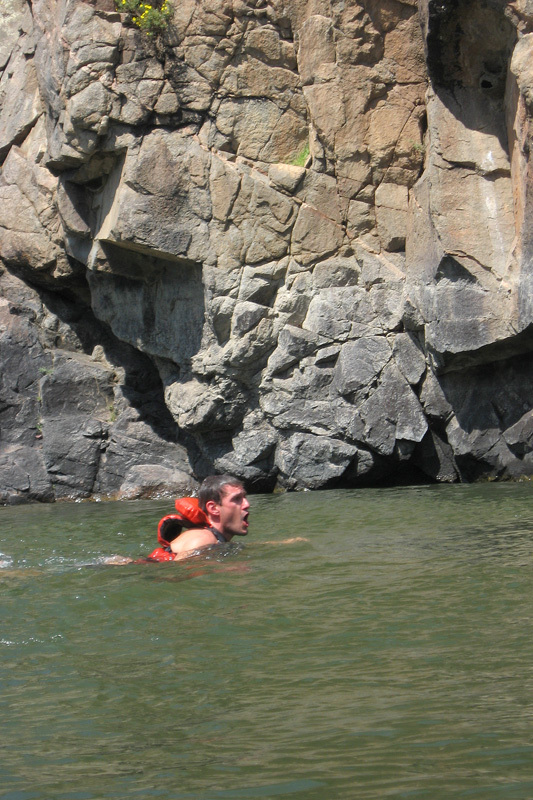 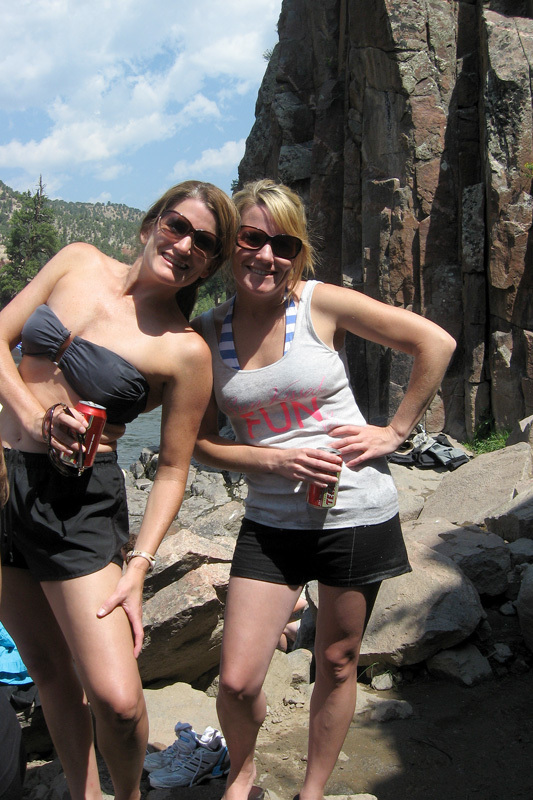 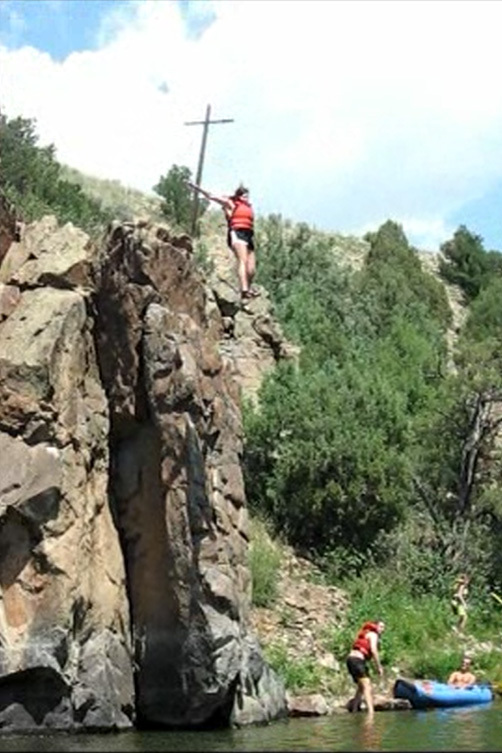 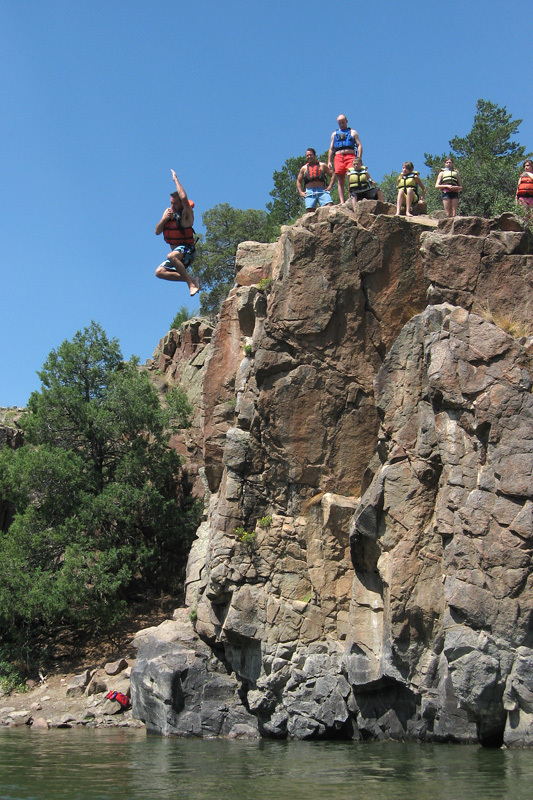 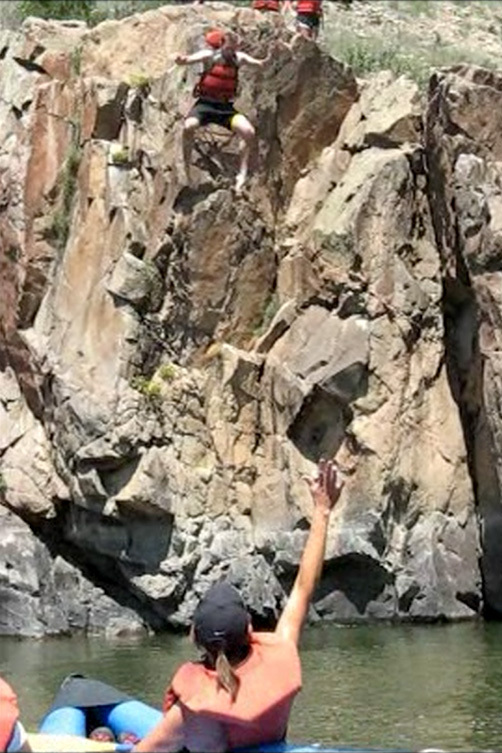 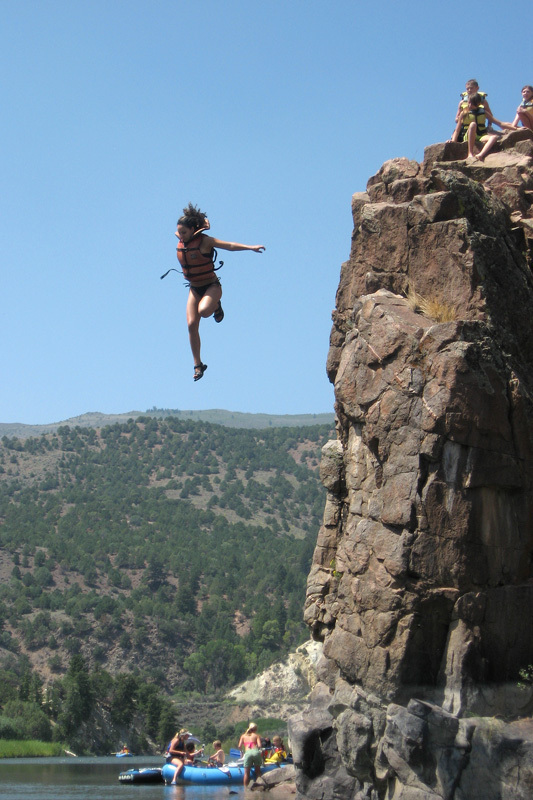 See the Cliff Jumping Video !